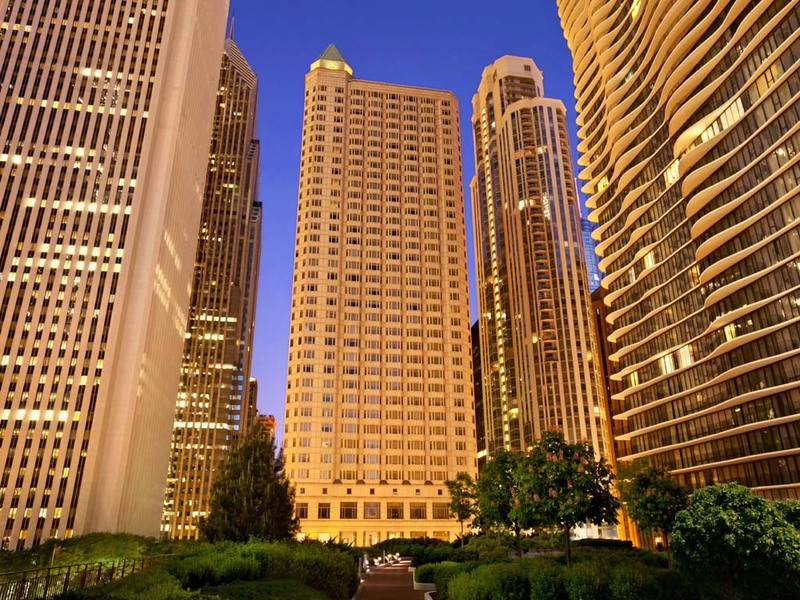 Luxurious oversized rooms and suites offer breathtaking views of Millennium Park & Chicago's skyline. Experience the exclusive comforts of the Fairmont Chicago's Gold Lounge with sweeping views of downtown Chicago, daily continental breakfast and evening. Experience the exclusive comforts of the Fairmont Chicago's Gold Lounge with sweeping views of Downtown Chicago, daily continental breakfast and evening appetizers. An atmosphere of contemporary elegance and sophistication. Columbus Tap offers a quintessential Windy City tap house experience and a fresh Midwest-focused menu that flirts with seasonal and regional ingredients, created to pair perfectly with the restaurant's unique and extensive beer selection. Welcome to The Bar, a contemporary lounge located in the lobby of the Fairmont Chicago, Millennium Park. Enjoy a curated menu of crafted signature cocktails and word-class wines by the glass paired with contemporary small plates.